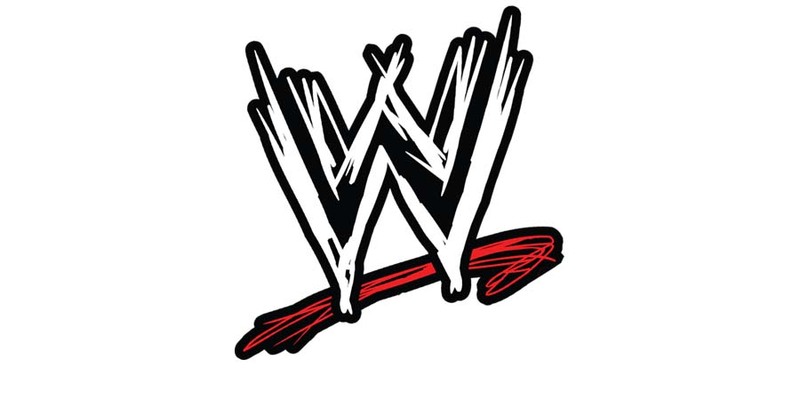 Old School WWF Legend The Honky Tonk Man (Real name: Roy Wayne Farris) celebrates his 66th birthday today. 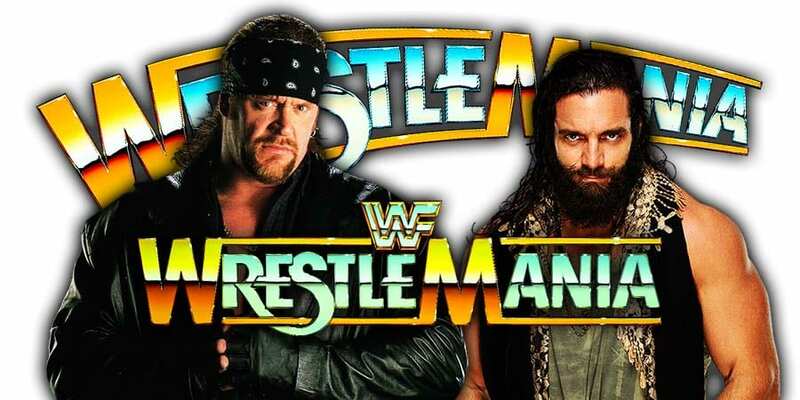 Honky wrestled for the World Wrestling Federation from September 1986 until January 1991, then worked for Ted Turner’s World Championship Wrestling for the second half of 1994, before he returned to the WWF, this time as an occasional part-timer, from 1997 to 2001. 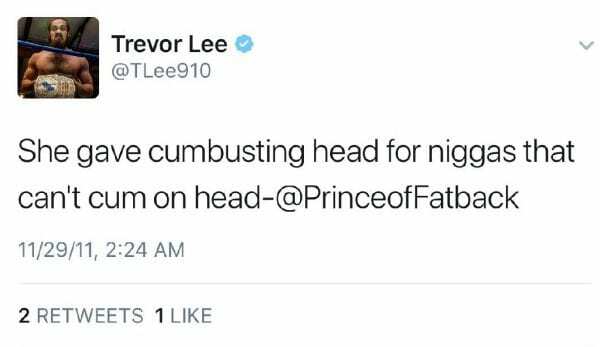 He’s still the record holder as the longest reigning WWF Intercontinental Champion of all time, and let’s not forget he’s also the real life cousin of fellow Old School Wrestling Legend Jerry “The King” Lawler. 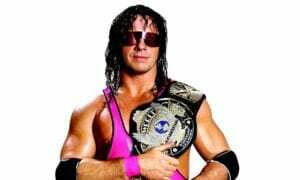 Unfortunately, Farris has yet to be inducted into the WWE Hall of Fame. 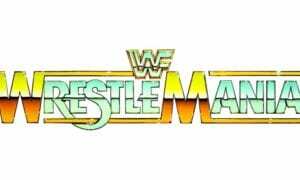 HAPPY BIRTHDAY HONKY TONK MAN! 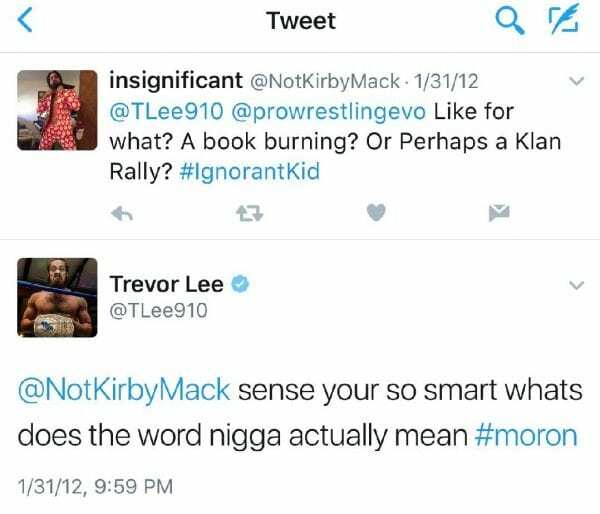 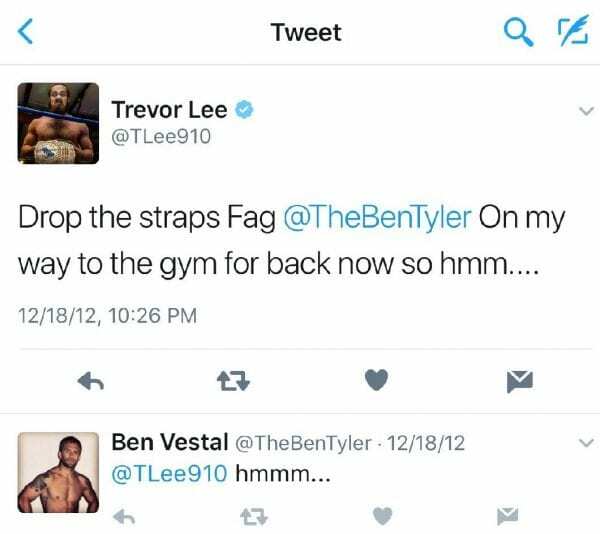 It looks like former Impact Wrestling X-Division Champion Trevor Lee, who is WWE’s newest signee, might be in trouble after racist & homophobic tweets were discovered on his Twitter account. 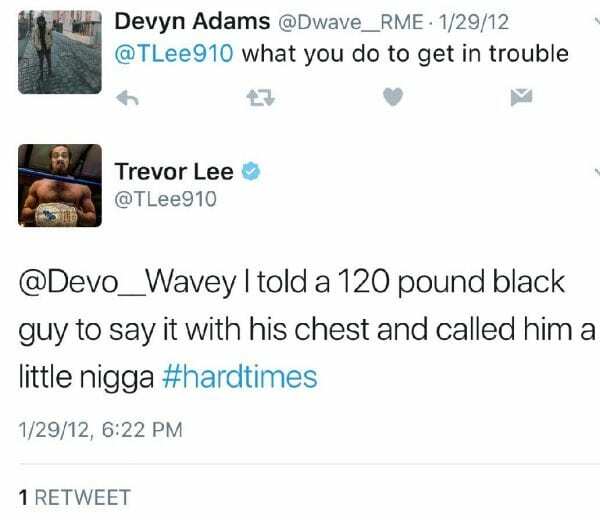 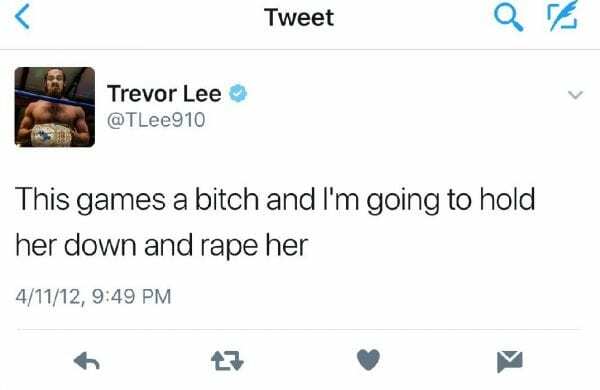 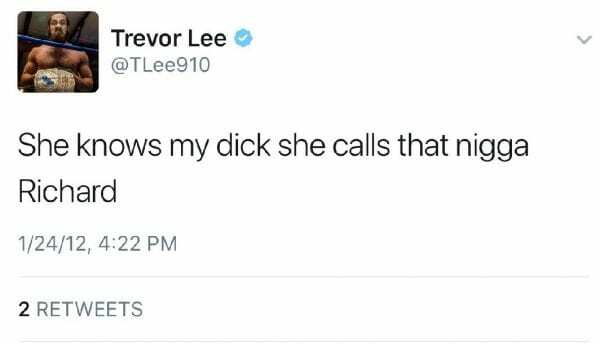 As soon as fans began sharing these tweets, Trevor Lee went on to lock his account by protecting his tweets.